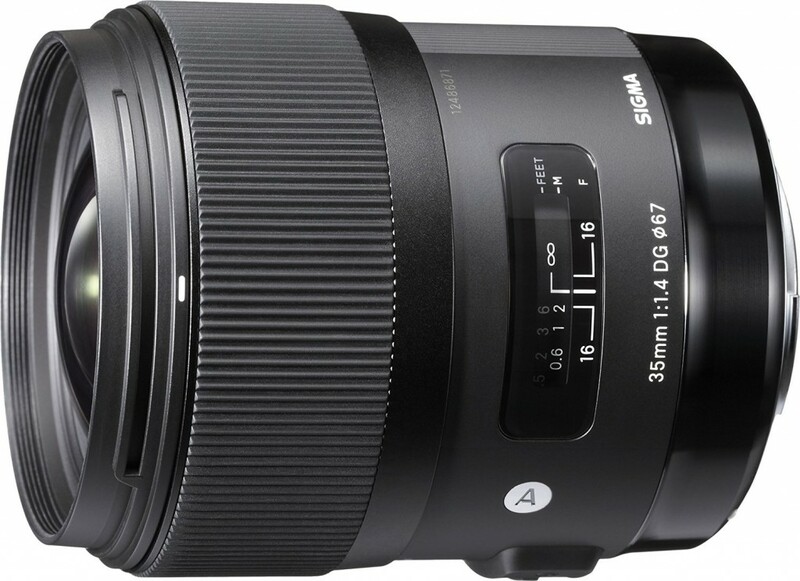 This entry was posted in Hot deals, Sigma Lens and tagged Sigma lens deals on November 27, 2016 by admin. 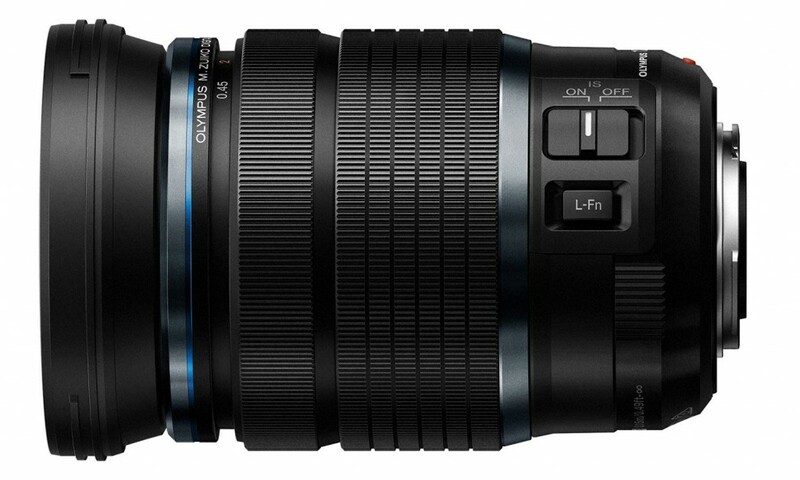 This entry was posted in Canon Lens and tagged Canon lens rumors on November 26, 2016 by admin. 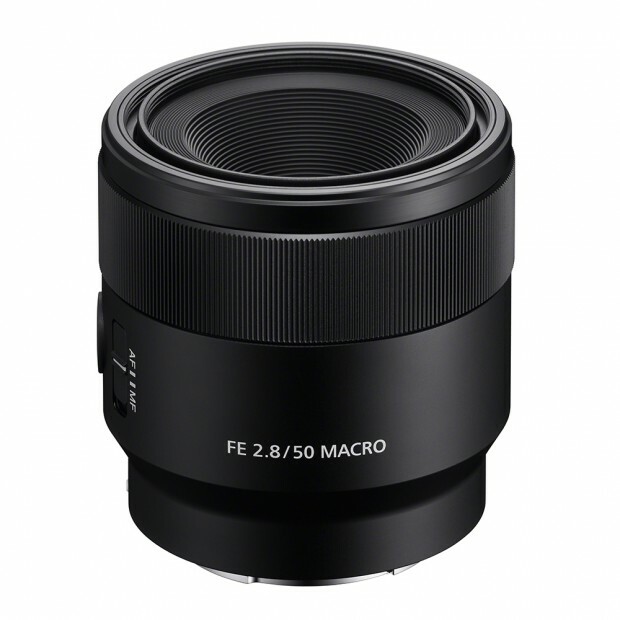 This entry was posted in Sony Lens and tagged Sony FE 50mm F2.8 Macro lens, Sony lens rumors on November 23, 2016 by admin. Super Hot!!! 2016 Black Friday & Cyber Monday Deals are coming! 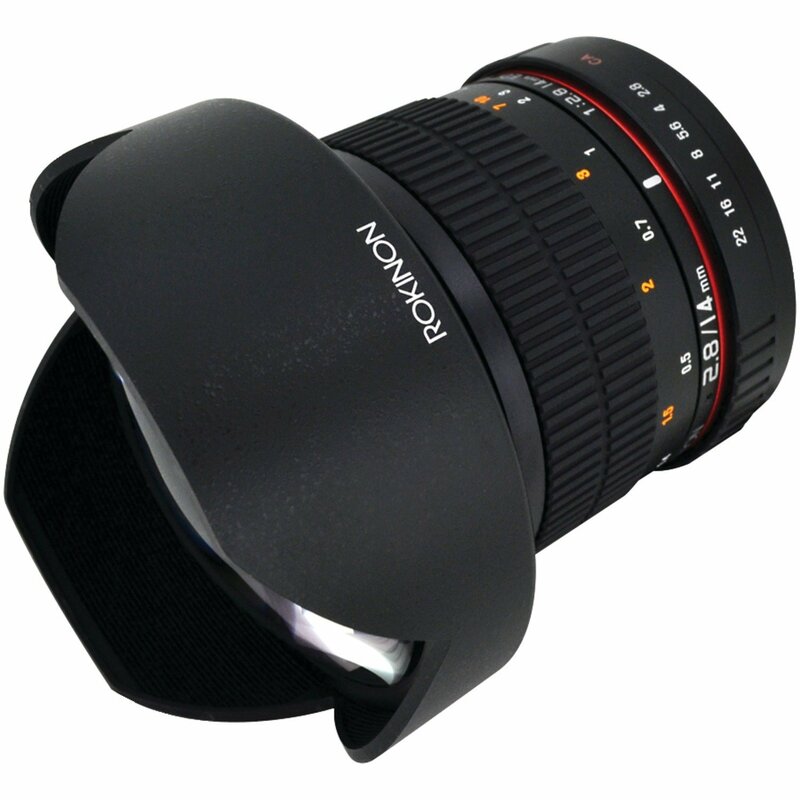 The price of Rokinon FE14M-C 14mm F2.8 Ultra Wide Lens has just dropped a lot! 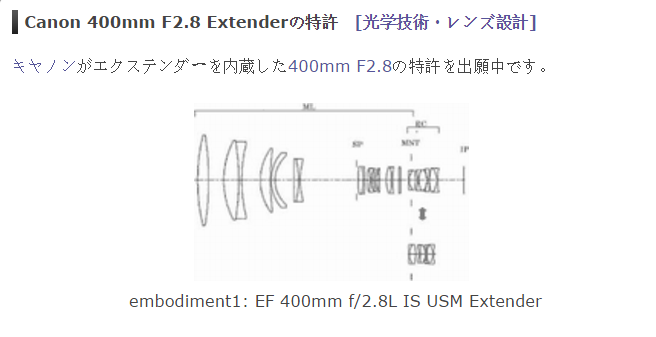 It is now for only $249, available for Canon EF mount. This entry was posted in Hot deals and tagged Canon lens deals on November 23, 2016 by admin. 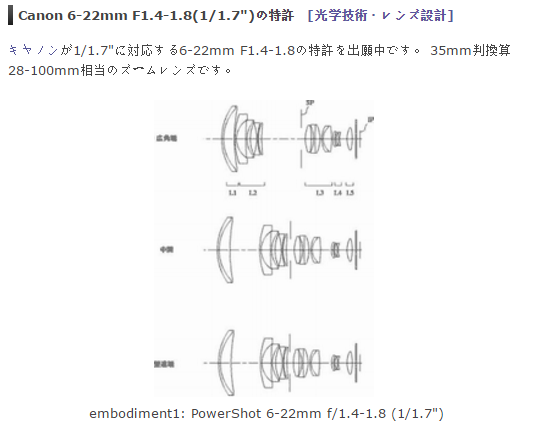 This entry was posted in Canon Lens and tagged canon lens patent on November 22, 2016 by admin. 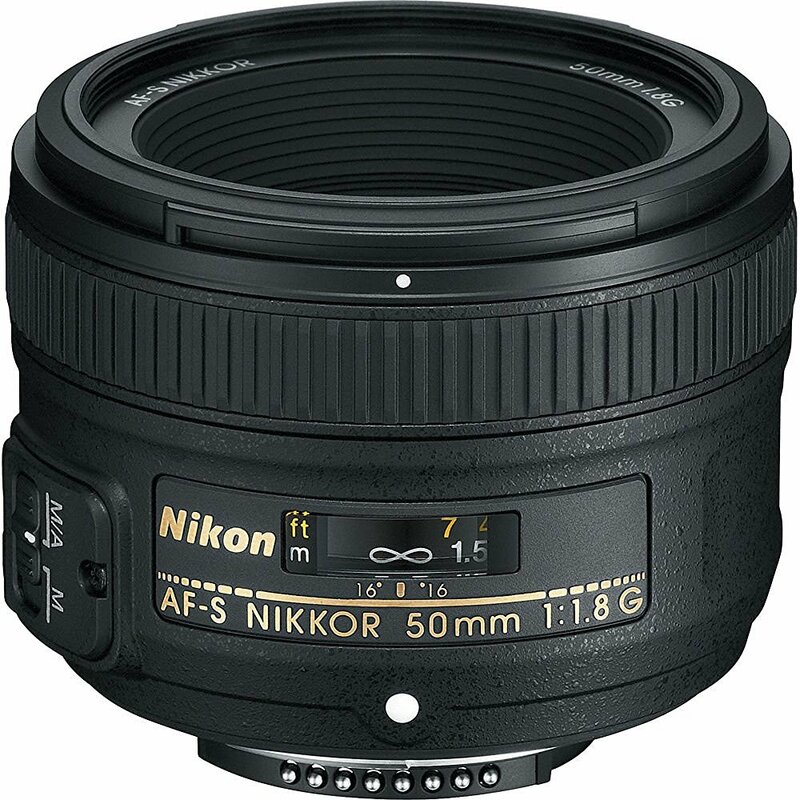 This entry was posted in Hot deals and tagged Nikon AF-S Nikkor 50mm f/1.8G, Nikon lens deals on November 20, 2016 by admin. 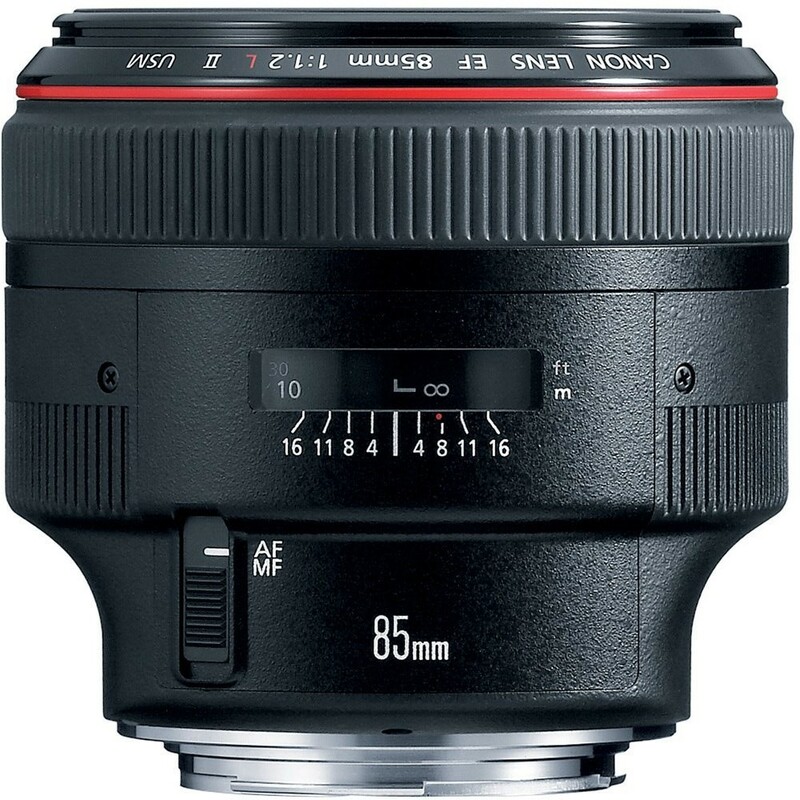 This entry was posted in Canon Lens and tagged Canon EF 85mm F1.2L II USM lens deals/ cheapest price, Canon lens rumors on November 20, 2016 by admin. This entry was posted in Canon Lens and tagged canon lens patent on November 19, 2016 by admin.